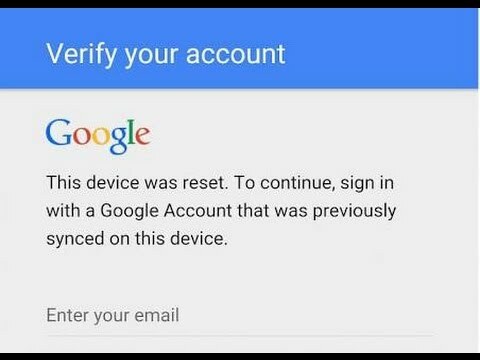 A FRP-Lock is an abbreviation of FACTORY RESET PROTECTION, this means that when the device gets a RESET it cannot be used until the original user logs on the device with a google account. what sometimes happens is that a device is sold second-hand, and this lock is still active, the new owner can then not use his new phone. or when the device has not been used for a while, and you forgot the password of your original google account, at that moment you can't use the device anymore. We have special hardware and software to disable this FRP-LOCK in case of an emergency, so that the device can be logged in with a new account. We can also remove a smart-lock or a google account from your device. Usually you can use your device after half an hour. Because this is a "grey" area you need to be able to show us that you are the owner of the device. The cost for removing these locks is 25 euros. Remark: When we remove the FRP lock all personal data is wiped!